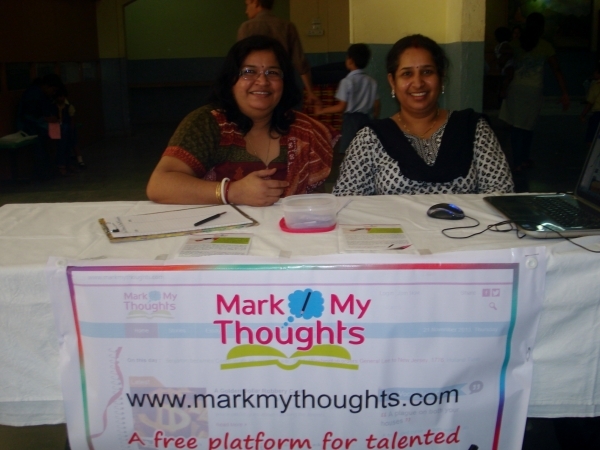 It was an Open House Day at Gopal Sharma Group of Schools and the team of MarkMyThoughts was there to spread awareness about the platform among the students, their parents and the teachers. 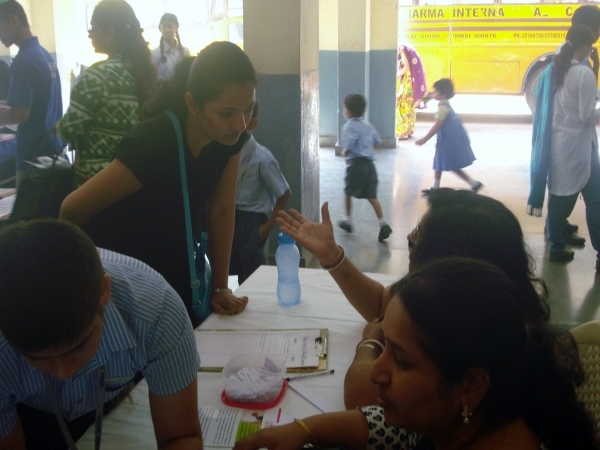 The school was buzzing with the children and their parents, some happy about their results, some not so happy about it. 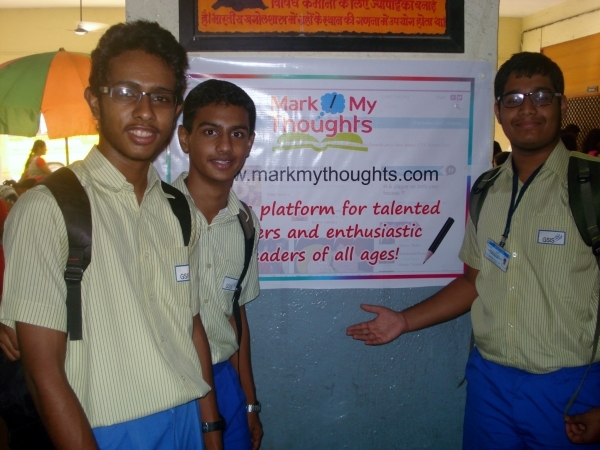 Amidst all this, our team introduced the concept of MarkMyThoughts to the people out there. 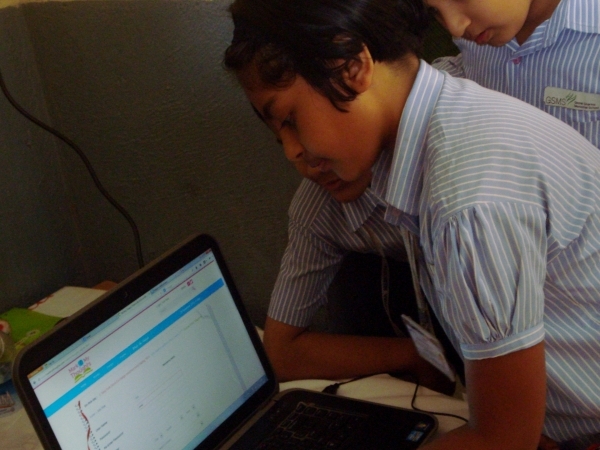 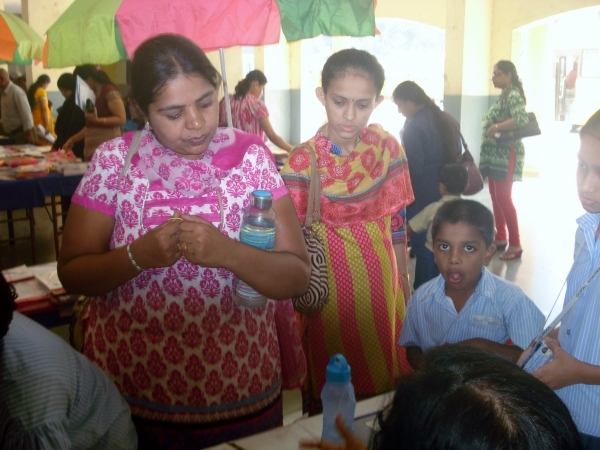 The idea was appreciated by many and some even tried to suggest new ideas. 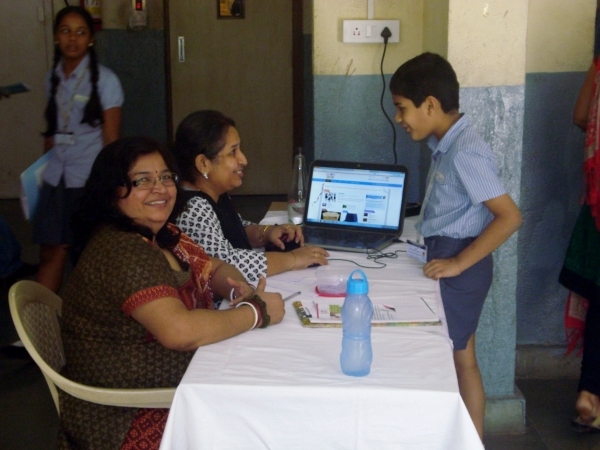 It was a nice wholesome experience with kids and their parents looking out at the platform as an excellent way to boost up the writing skills of our young generation. 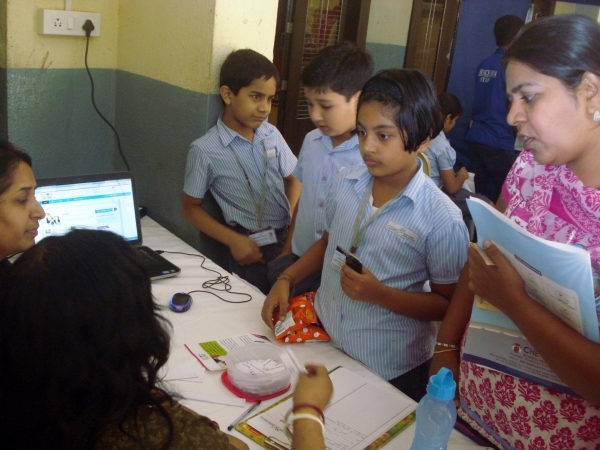 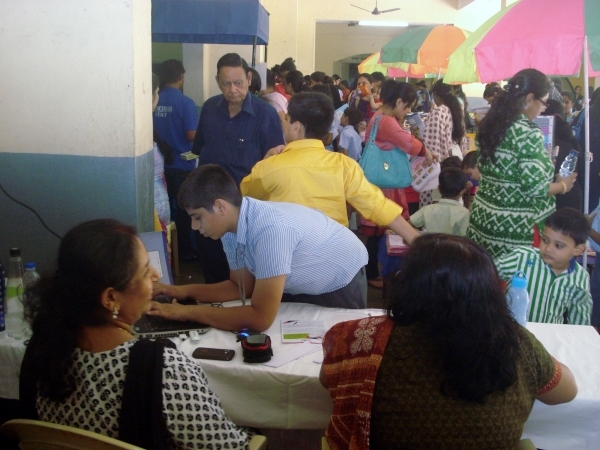 Many kids and adults opted for on-the-spot registrations which was a clear indication of their determination to showcase their writing talents.